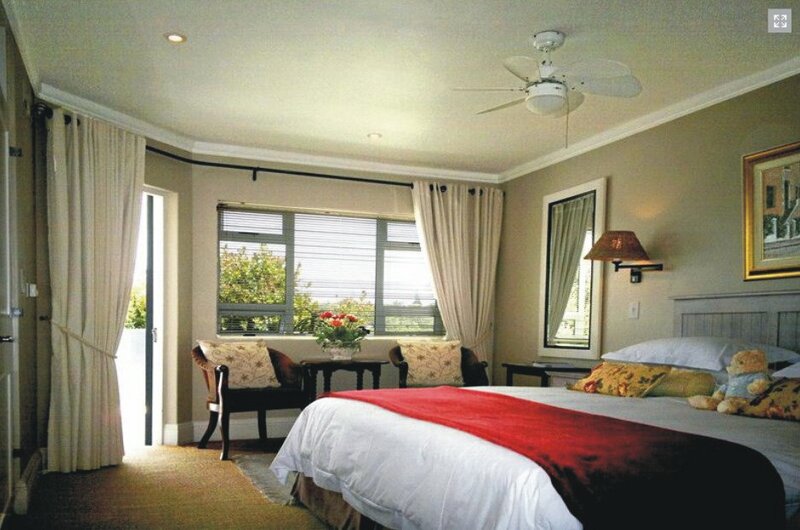 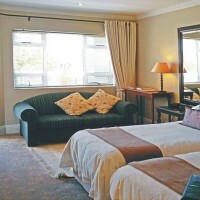 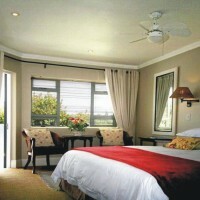 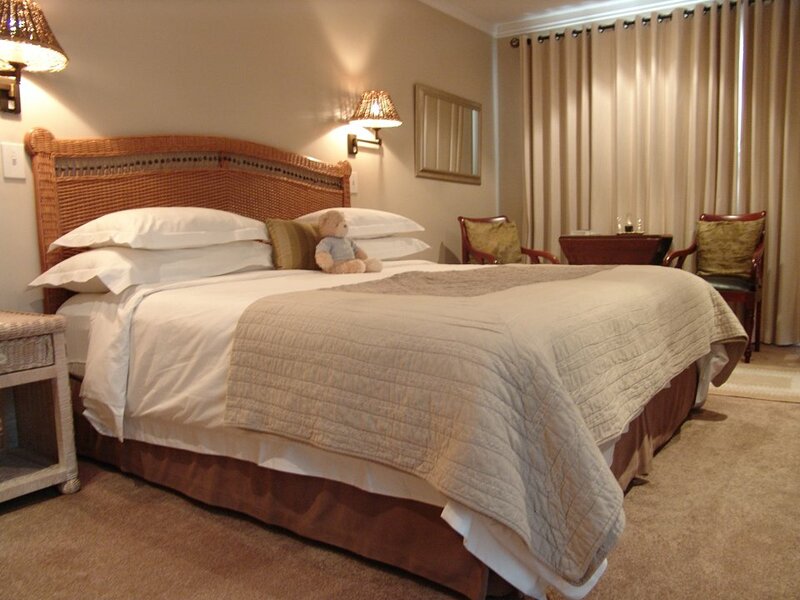 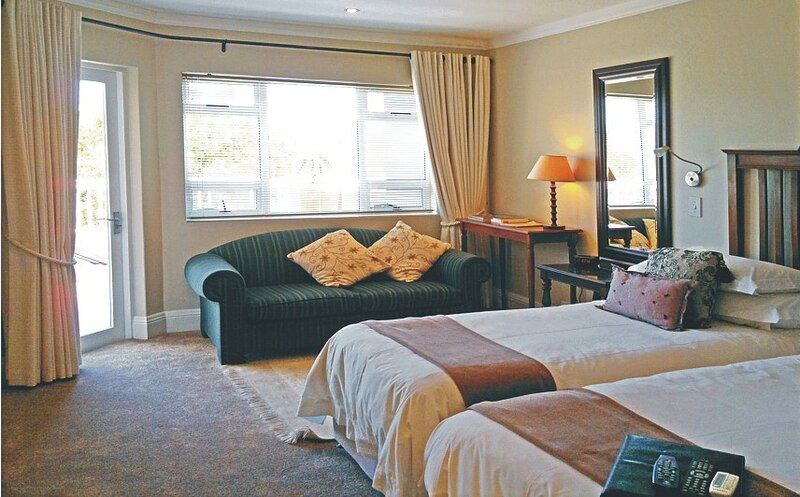 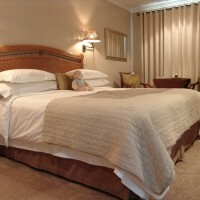 Serendipity’s air-conditioned en-suite accommodation is soft furnished with superior quality mattresses, white plush percale linen, bathrobes, slippers and hair dryer; and has flat screen DSTV with a full hotel bouquet of programs and tea and coffee making facilities as well as complimentary sherry, a fridge and a safety deposit box. 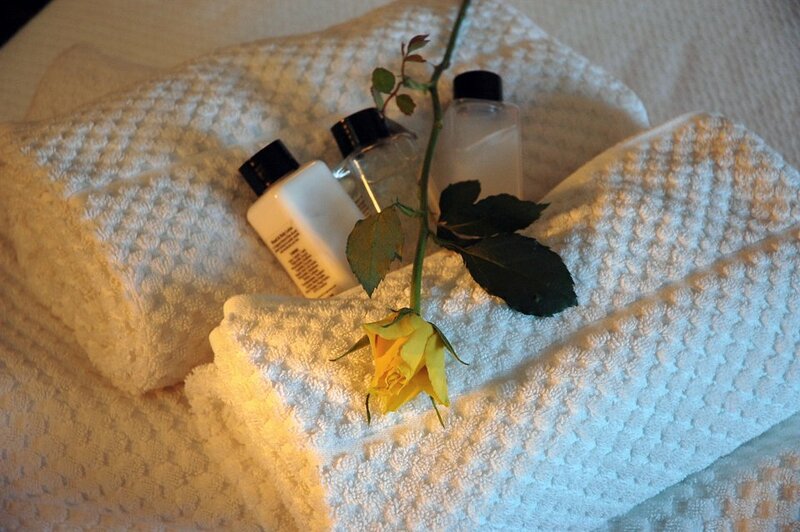 All of the amenities you would expect from an award-winning Wilderness guest house. 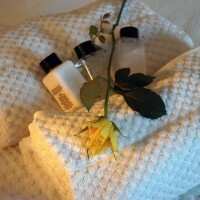 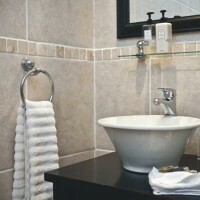 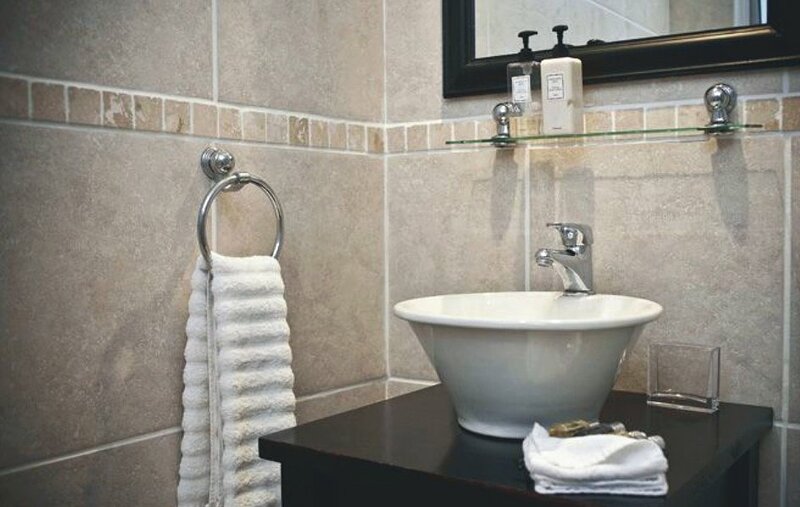 The bathroom is equipped with top quality towels and amenities and has under floor heating. 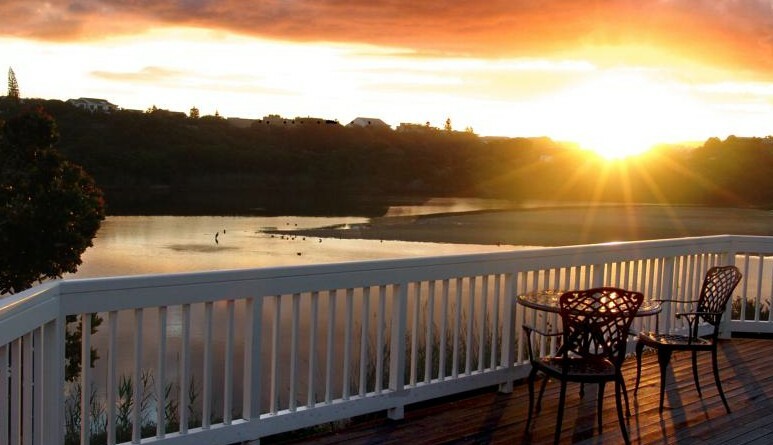 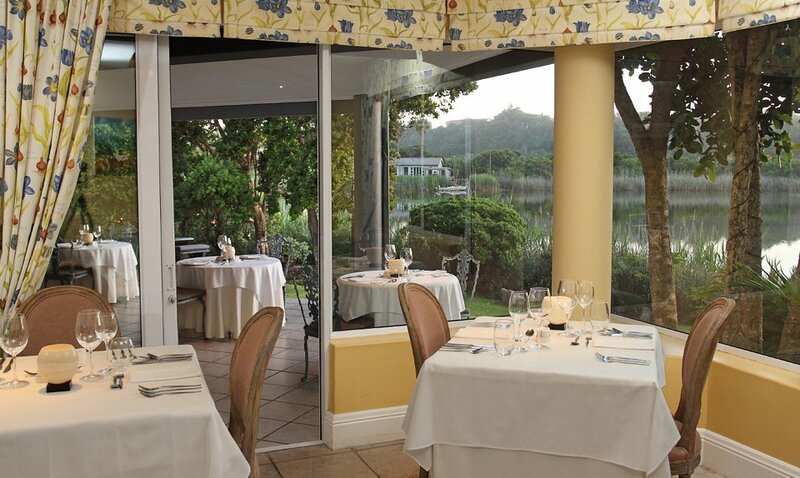 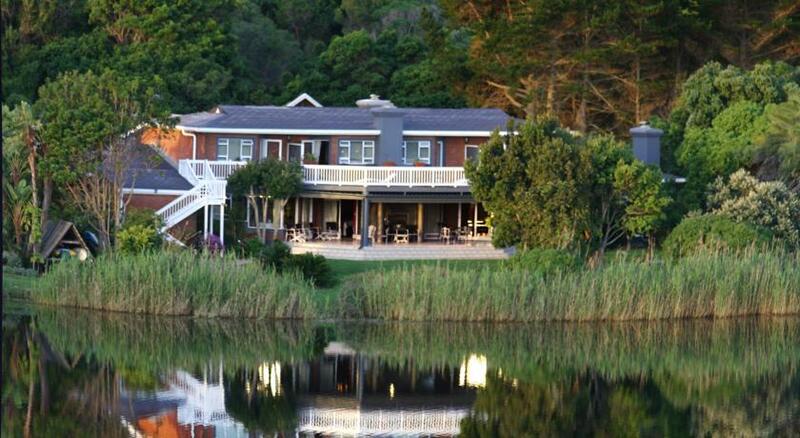 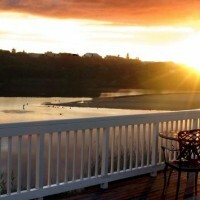 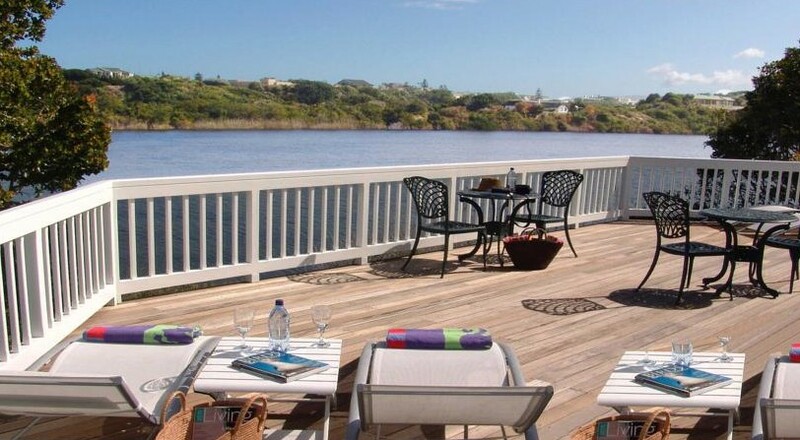 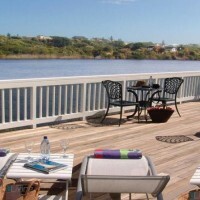 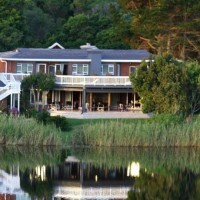 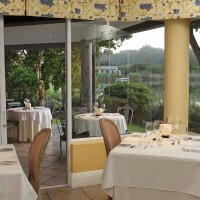 The view from the bedroom suites and balcony is onto the Touw River Lagoon, bordering the property.